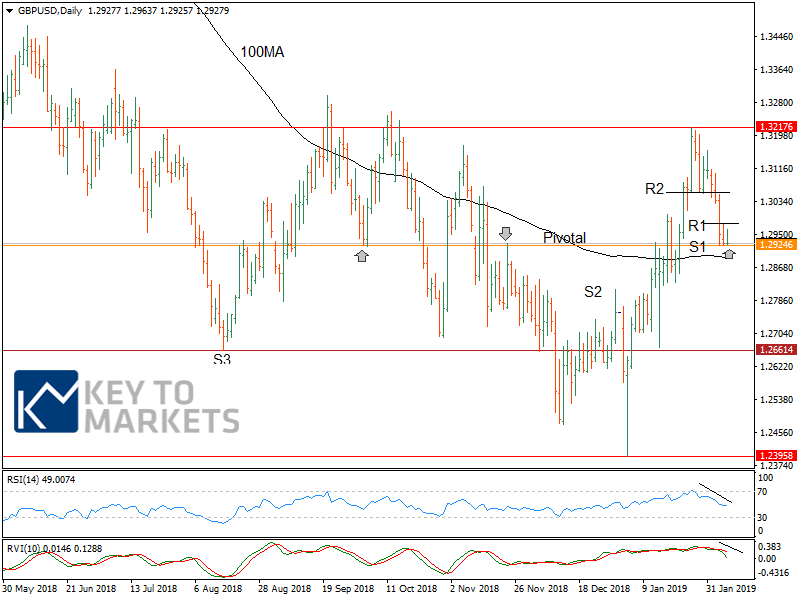 KTM FX Daily: BOE preview; What analysts expect from Bank of England? MPC holds rates, but focus on the inflation report. The outcome of the Monetary Policy Committee (MPC) later today, will be eyed. With the Brexit uncertainty and shrinking Global economic growth, it is clear to expect the BoE”s policy outcome to remain neutral. Preview: As the Brexit uncertainties intensify, we expect the bank to keep rates steady at 0.75% and GBP traders focus on the inflation report. Ahead of the Brexit deadline, we hope the MPC is in no rush to hike the rates until clouds cleared over Brexit outcome. 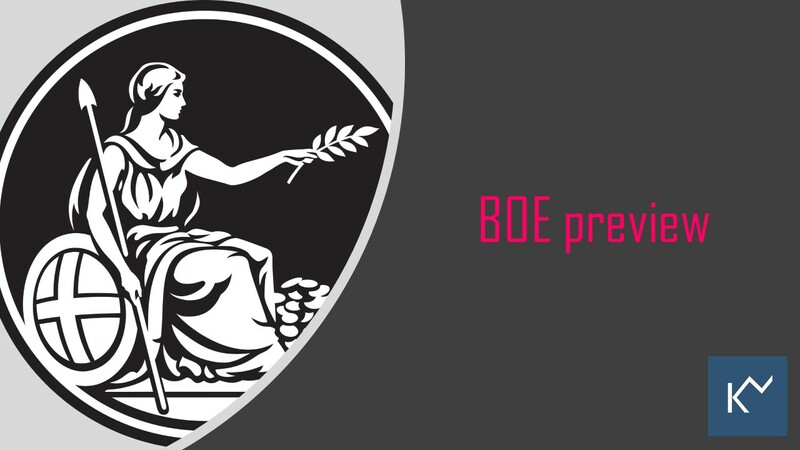 What analysts expect from Bank of England? Analysts believe the MPC is likely to keep rates steady at 0.75%. Here is a gist of what analysts forecast. The bank is likely to wait until a transition period is secured before moving again. This makes May the most likely date for a next rate hike. Economic data is deteriorating, and it is likely growth will continue to stall (or potentially stagnate completely) through the first quarter as business and consumer caution grows. This means a rate hike in the first half of 2019 looks very unlikely, but further tightening later in the year shouldn’t be completely ruled out. With wage growth continuing to perform strongly, we sense that policymakers would like to raise rates again if they can. We see downside risks on both growth and inflation compared to the November report. At the moment, it is all about Brexit, which means the real economy only plays a minor part and will continue to do so in the coming months. Carney has stressed that a no-deal could lead to a rate hike, although neither we no markets are convinced. 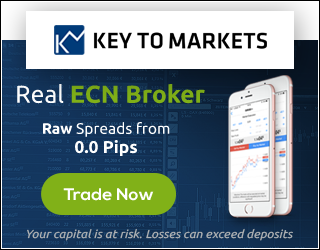 EURGBP- Hedge funds became GBP buyer and their weekly buying was the strongest in 6 weeks. BRENT: We expect a consolidation phase for the next 1-2 days.